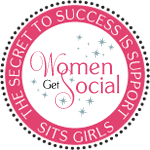 I love it when women of color can stand up and say I am brilliant, I am beautiful, and I know what I want out of life! That is one of the many reasons that I support the Miss Black USA pageant and felt so blessed to be able to cover the event this past weekend. 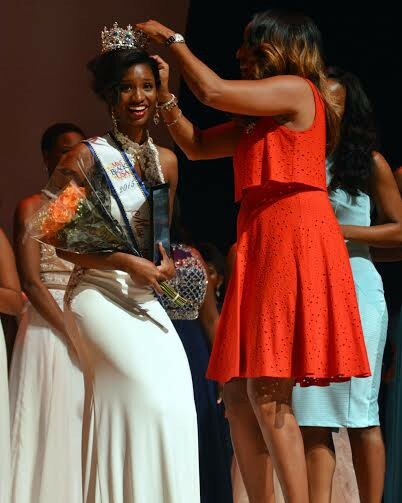 On Sunday, August 9th at UDC Theater of Arts Building Miss Black USA 2015 was crowned in front of a sold out audience. The winner is Miss Greensboro, NC Madison Gibbs. Madison is a native to North Carolina and an alumnus of North Carolina A&T. She is also a proud member of Delta Sigma Theta and will begin her first year of law school at Howard University this week. It was a gift to be able to see 50 amazing, beautiful, confident brown skinned women stand on stage to compete for the crown. 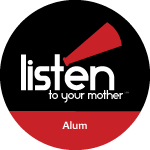 They each had a platform that was dear to their heart, and they could all boast that they had done an overwhelming amount of community service. As I heard the credentials of each one, I became proud and slightly teary eyed. I could not wait to get home to tell Johanna about it and show her the photos of the new “princess”. It was yet another opportunity for me to pour into her and subtly convince her to love the skin she’s in. 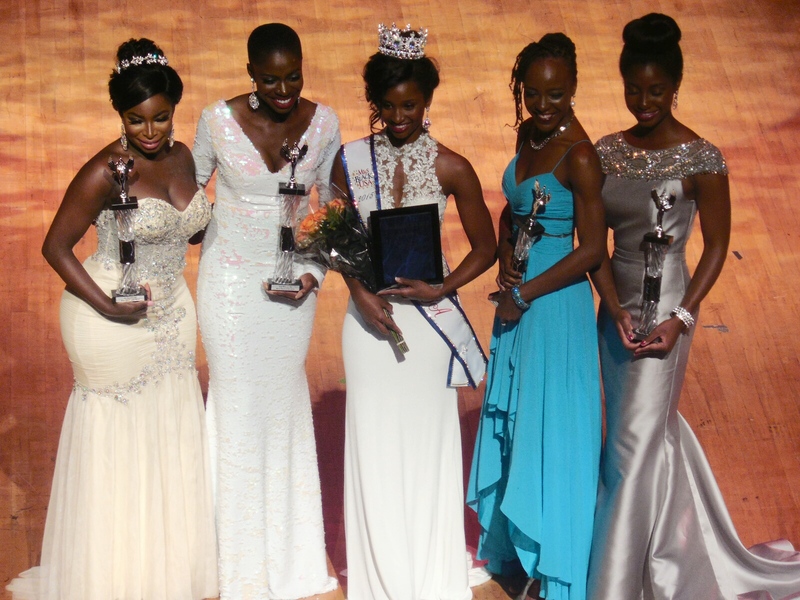 Btw, Lola Adeoye (in the white next to the newly crowned Miss Black USA) representing DC came in as 2nd runner up. Not bad at all! As for the newly crowned Madison Gibbs, she’s already off to a busy start! She’s already made an appearance on News Chanel 8 “Let’s Talk Live” Monday, and on WTTG Fox 5 Good Day DC Tuesday. 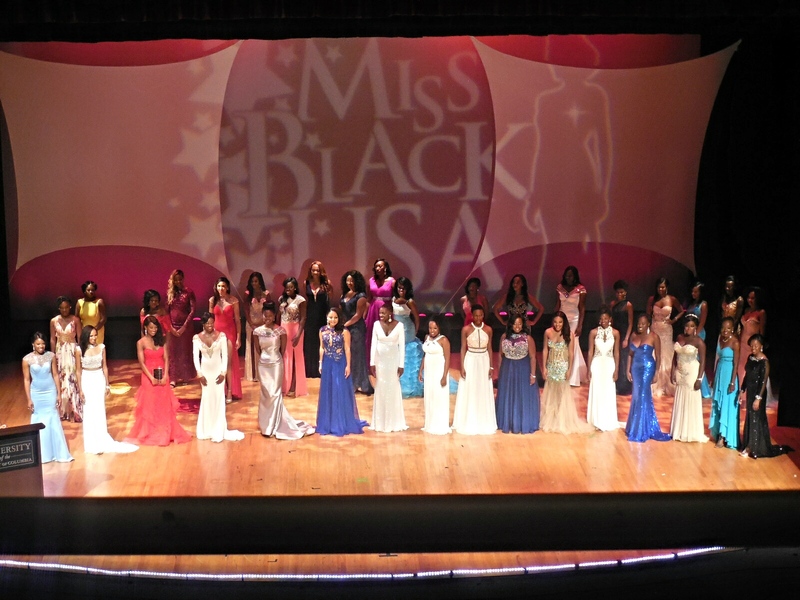 For more information on Miss Black USA, please visit www.missblackusa.org.